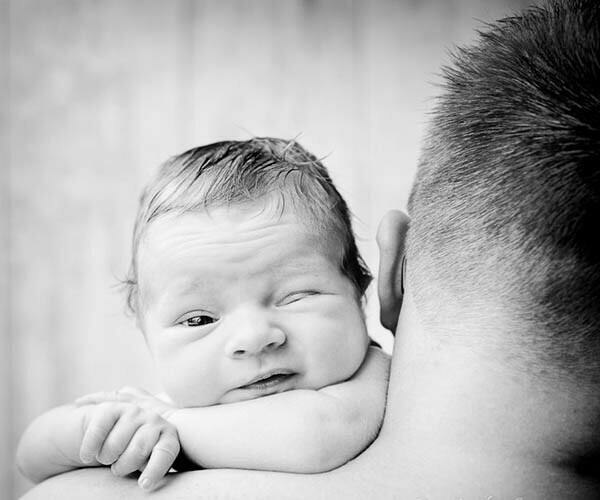 We always talk about motherhood and see many touching photos of the bonding photos between mother and babies. 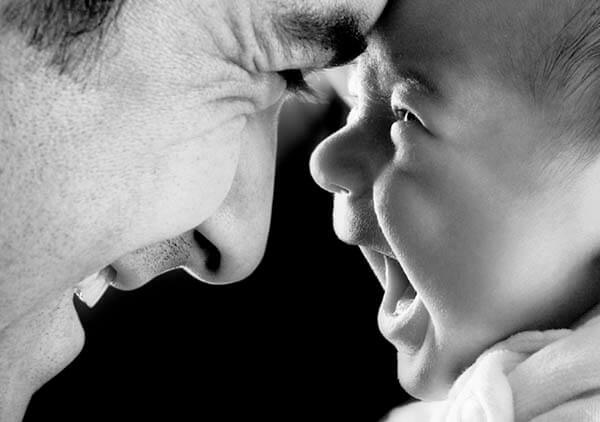 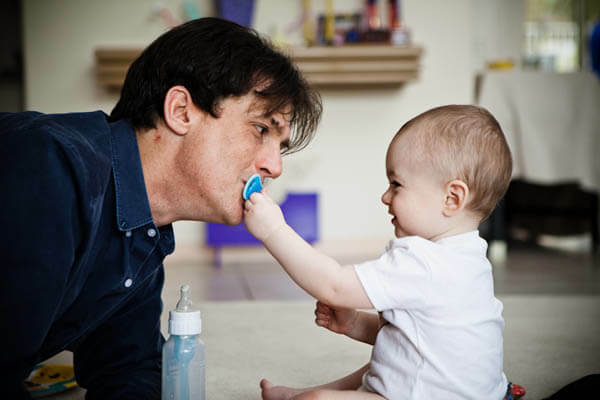 However, we can’t ignore the important the role father plays in their kids’s lives, even when they are babies. 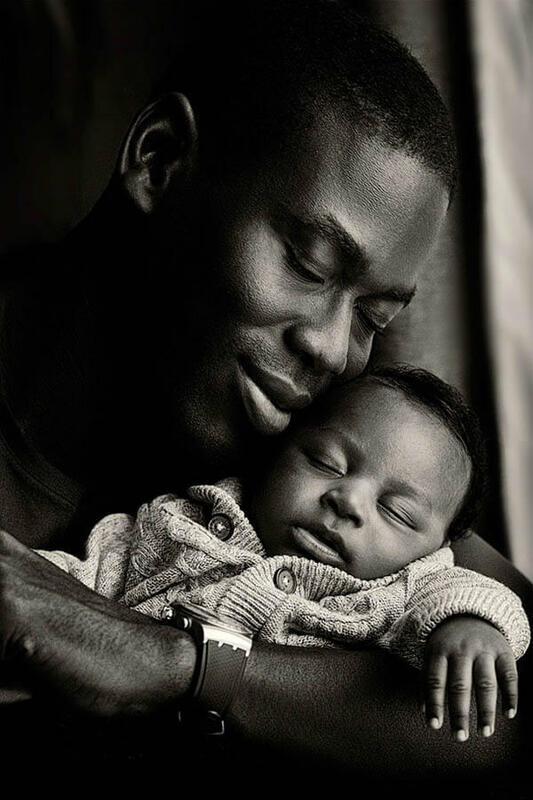 More and more fathers take their responsibilities to help mother with the baby – they teach, they protect, they love, they are there for their kids. 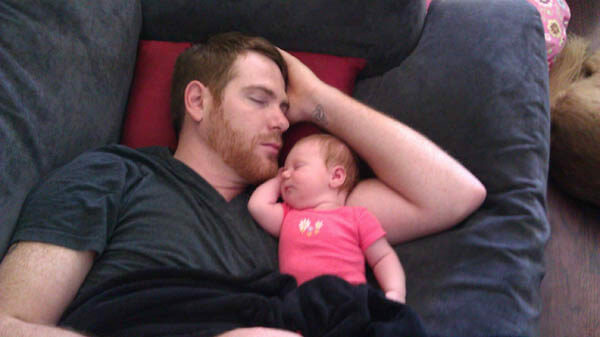 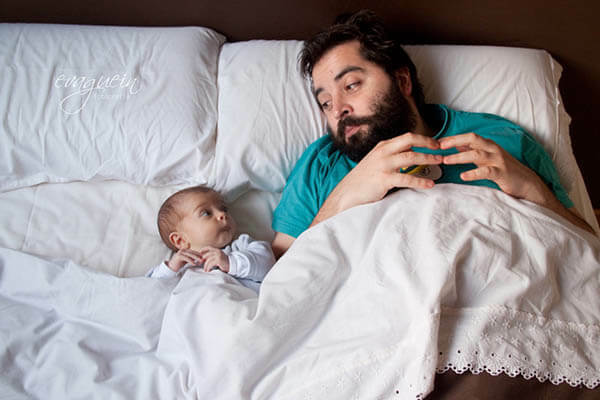 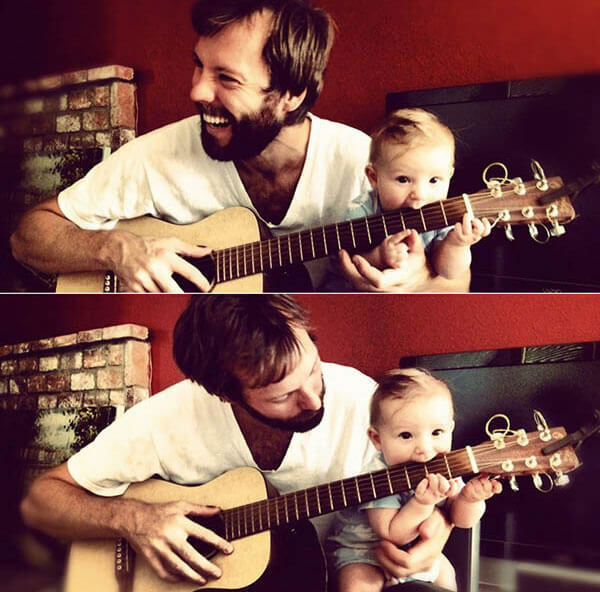 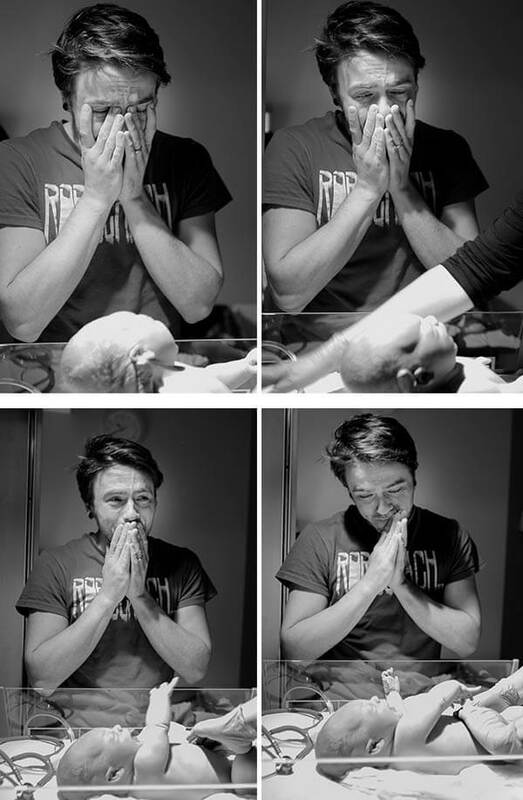 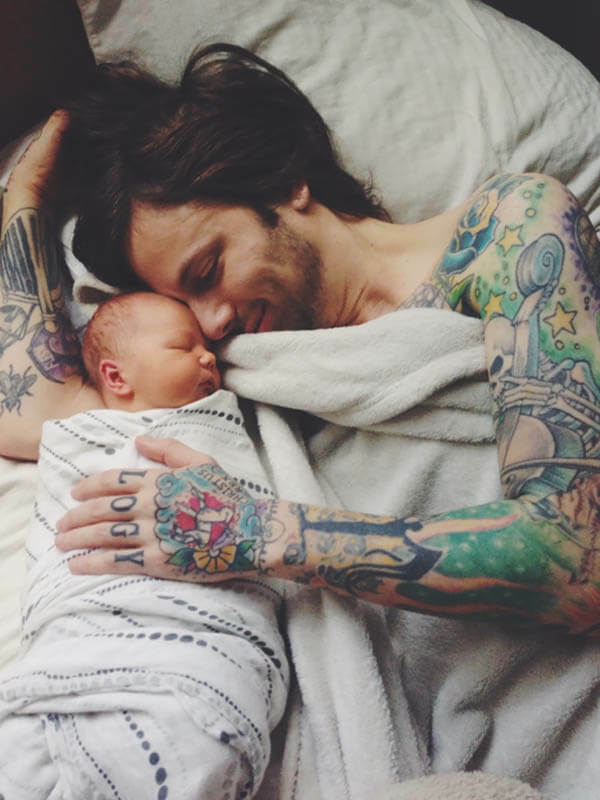 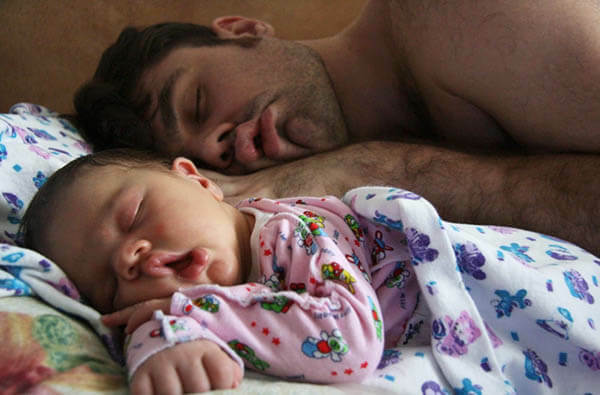 Here we rounded up some cute yet touching photos of father and their babies, let give our honor to great fathers in the world.